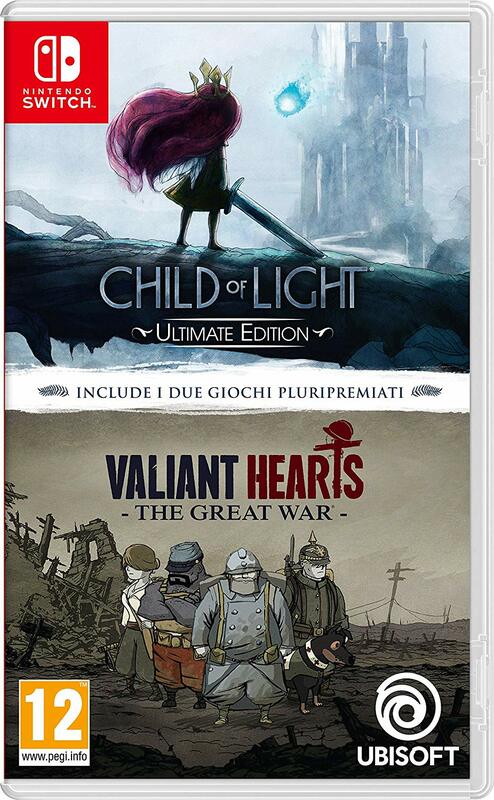 An interesting listing has popped up on Amazon Italy: a physical release for a double-pack of Ubisoft’s Child of Light Ultimate Edition and Valiant Hearts. 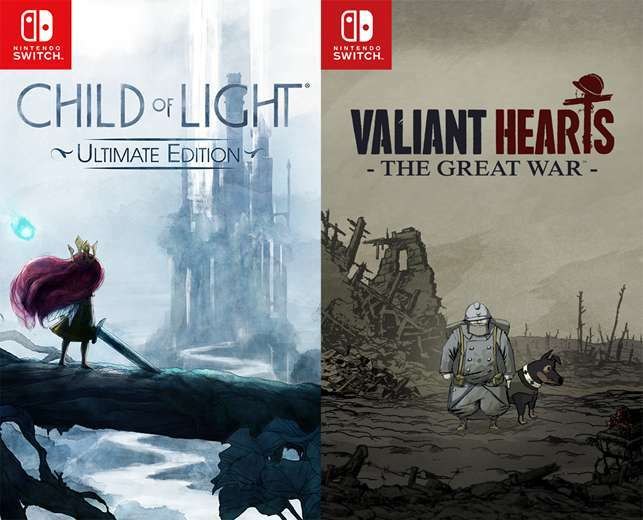 Both games just saw a digital release on Nintendo Switch, so it’s not a huge stretch that Ubisoft would want to bundle both of them together for a physical release. According to Amazon, the double-pack will be released on January 31st, 2019, though that might just be a placeholder. That said, it hasn’t been officially announced yet, so take this with a grain of salt. Ubisoft’s Child of Light game will be adapted into a live-action television show, Variety reports. It’s one of two projects that resulted from the company’s first Women’s Film and Television Fellowship. Tasha Huo is currently working on the pilot for the TV adaptation of Child of Light. She has long been a fan of the game and has wanted to turn it into a show. Huo recognizes Child of Light as a “playable fairytale with a strong female heroine,” which will be retained for the TV program. 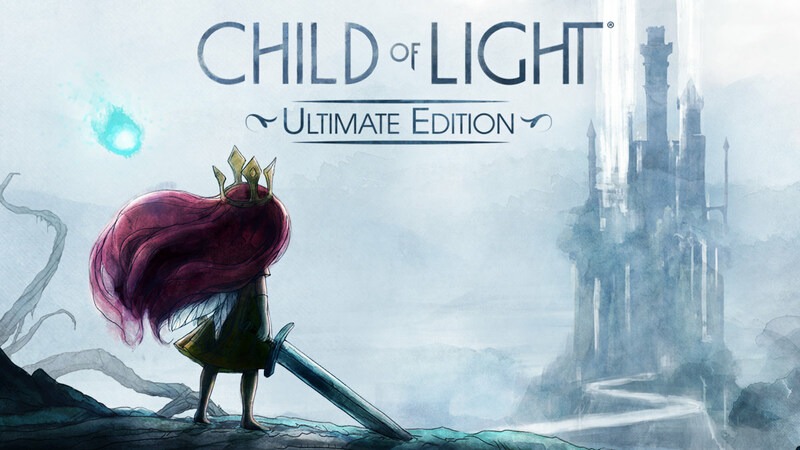 Child of Light Ultimate Edition can now be found on the Switch eShop. Watch the launch trailer from Ubisoft below. Child of Light Ultimate Edition will be showing up on the Switch eShop tomorrow. Have a look at some footage below. CVG is reporting that Ubisoft has created a dedicated “core team” within the company featuring members from the Child of Light development group. Here’s a Podcast – Episode 95! ON THIS EPISODE: The first half hour of the show is dominated by talk of two masterful games that Jack played: Katamari Damacy and The Last of Us, followed by some talk of Professor Layton and the Diabolical Box and Child of Light from Laura. 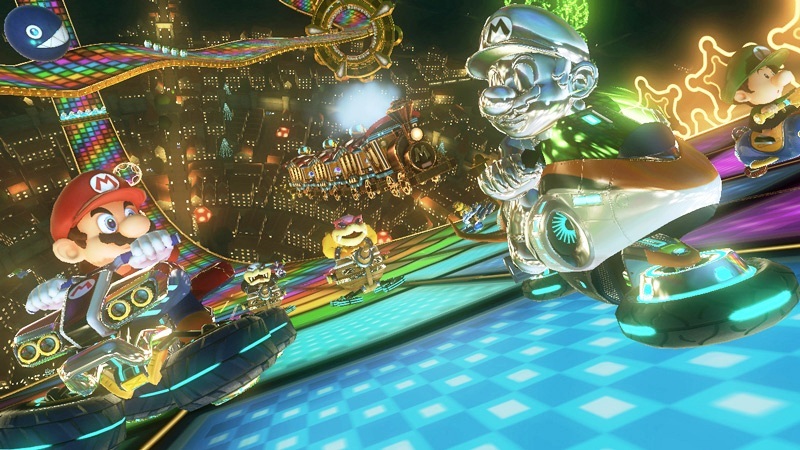 PLUS: Did you think we’d forget about Mario Kart 8? Heck no! We talk for a solid 45 minutes about the game, so skip to the 48 minute mark if you just can’t wait to hear all about our thoughts on it. AND: Since what we played took so long (due to the big release!) we don’t talk much about the Gamecube controller port for Wii U, so listener mail on a variety of subjects rounds out the show for a two-hour-long bonanza. 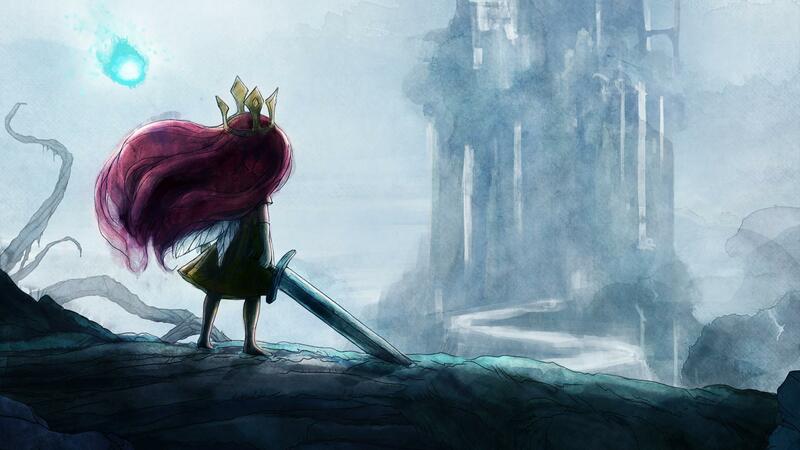 Child of Light will soon be receiving a patch to change the game’s difficulty names. In the future, “normal” and “hard” will be modified to “casual” and “expert”. Yohalem feels that those who have experience playing role-played games should try Child of Light on the “hard” difficulty for the time being.